Click the button below to add the Mutoh Blizzard PCB Ink Provision wallet - EY-08093 to your wish list. 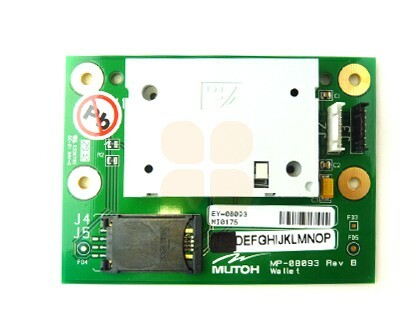 This PCB Ink Provision wallet (no chip) is suitable for Mutoh Blizzard printers. This is the original Mutoh part (number EY-08093).